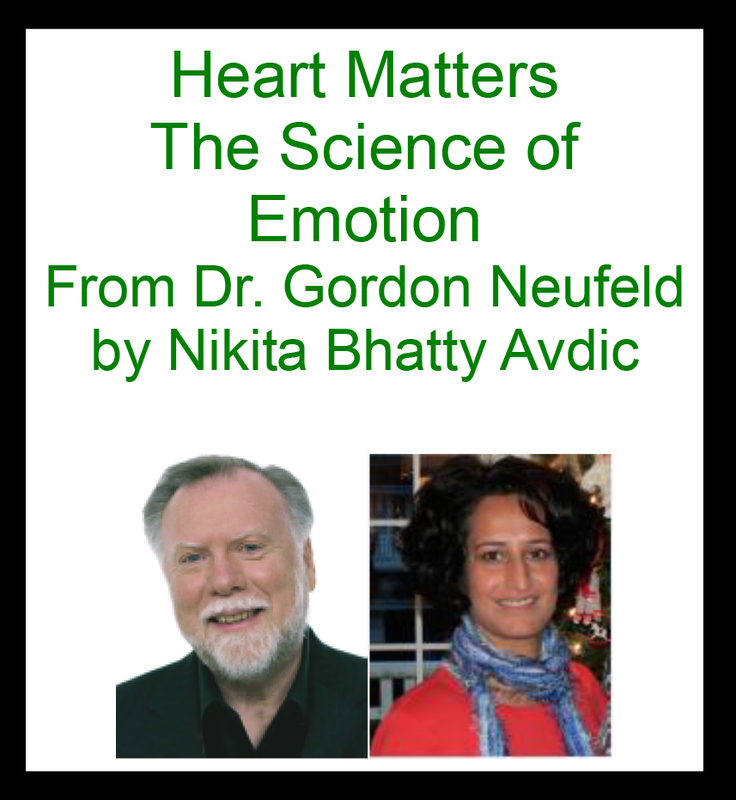 This video course and discussion group if facilitated by Nikita Bhatty Advic and offers insight into emotional health and development from internationally renowned developmental psychologist Dr. Gordon Neufeld. Nikita is an educational psychologist in Delta. She has 22 years experience teaching and her greatest success with her students has been in her connection and attachment to them. She has always felt that the way to learning is through the heart. To make sense of emotion is to make sense of us all. There is no better way to glean insight into oneself and others. You will learn to develop a language of emotion that can be used to reframe problems, lead to solutions and provide access to intuition. To register and to find out more information contact Pam Collins pamc@reacchild.org or 604-946-6622 ext 359. The $80 price is for the entire 6 session series.